Headed to Charleston this weekend for a bit of Piccolo Spoleto? 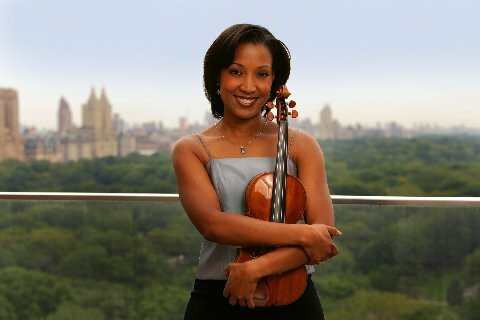 Then don't miss Fine Arts Center alumna violinist Kelly Hall-Tompkins performing in the Spotlight Concert Series on Friday, June 24, 2013, as part of the Orlando Chamber Soloists. The group will delight the senses with Scottish Airs and Fantasies, a collection of "lush interpretations of romantic favorites." A Greenville native, Kelly graduated from FAC in 1990 and now resides in NYC and is a professional violinist.